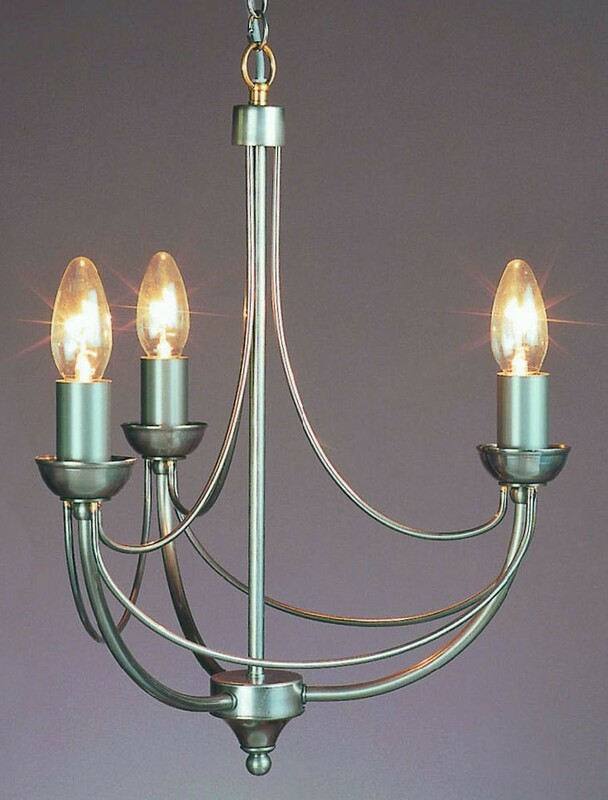 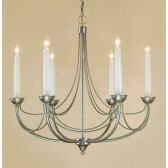 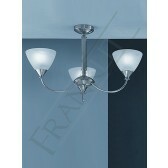 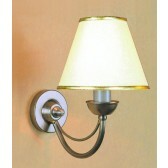 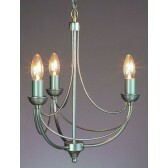 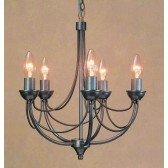 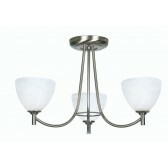 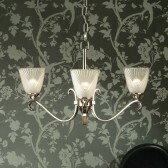 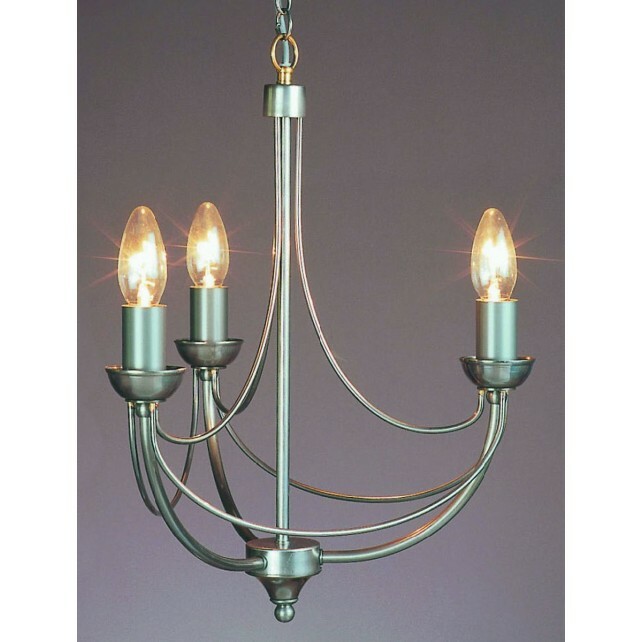 Cirrus Chandelier is perfect for any room. 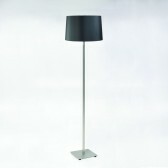 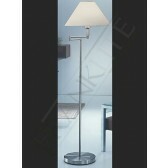 Its simple frame is available in Matt Black and Natural Finishes. 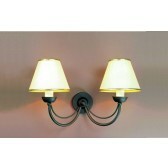 Simulated Wax candles are available at an additional Cost.